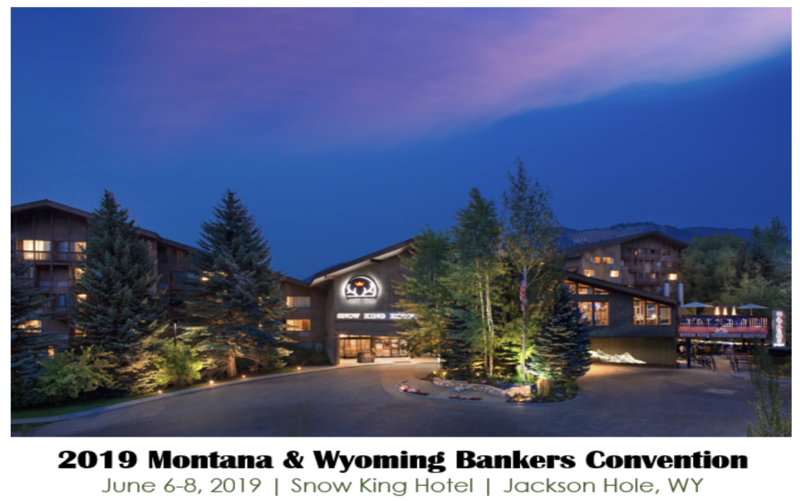 Join our President, Bill Jones, and our VP of Regional Development for Montana, Brian Ruhe, at the 2019 Annual MBA & WBA Convention. The convention is open to bankers, associate members, business partners, exhibitors, sponsors and guests. The Annual Convention offers many opportunities to participate in networking and educational sessions with presenters of a wide variety, an exhibit hall, golf tournament, whitewater rafting, and other great events. We can't wait to see you there as we bring our innovative blanket protection to the West! Be sure to stop by our exhibit booth to register to win a Go Pro, and grab one of our picnic blanket giveaways! Golden Eagle Insurance is thrilled to be sponsoring the BMI Federal Credit Union Scholarship Golf Open again this year. Each year this fund awards several scholarships to veterans, their families, and the families of fallen Service Members. All money raised at the BMI Federal Credit Union Scholarship Golf Open supports the Fallen 15 and the scholarship fund. Did you know there are multiple ways to eliminate virtually all insurance tracking for all of your portfolios? 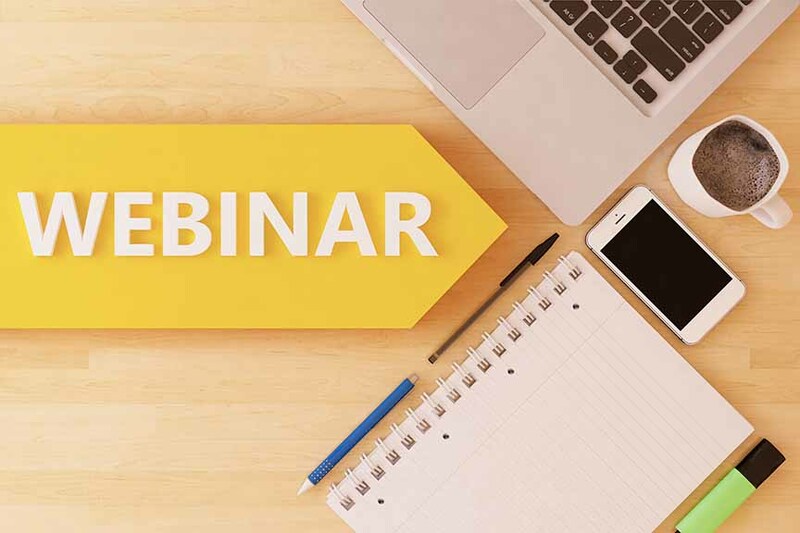 Bill Jones, President of Golden Eagle Insurance, will cover all the options and their pros and cons when it comes to the topic of tracking insurance on your loan collateral. Golden Eagle Insurance is thrilled to be attending the Mountain West Credit Union Associations Annual Meeting & Convention this year. This conference will be held Wednesday, April 24, 2019 - Friday, April 26, 2019 in Scottsdale, AZ. Our President, Bill Jones along with Tod Hastings, VP of Business Development and Eric Schneider, VP of Business Development, will be on hand to answer questions about Collateral Protection Insurance including our newest product, Blanket 360, which provides coverage for auto, mortgage, and equipment portfolios. Read more about it in our latest press release. Be sure to stop by and register to win a GoPro Hero 7! Golden Eagle Insurance is thrilled to be attending the 2019 Invest 48 Conference once again this year. 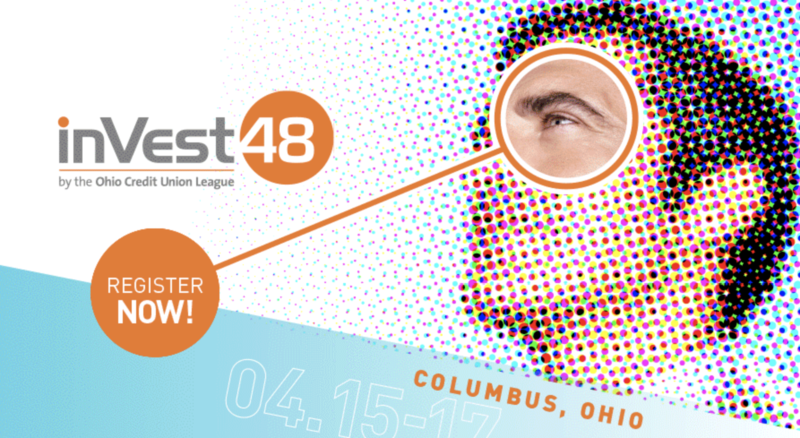 This conference will be held April 15th-17th at the Hyatt Regency in Columbus, OH. Our own Tod Hastings, VP of Business Development and Eric Schneider, VP of Business Development will be on hand to answer questions about Collateral Protection Insurance including our newest product Blanket 360, which provides coverage for auto, mortgage, and equipment portfolios. Read more about it in our latest press release. Be sure to stop by our exhibit area # 313 to register to win Apple Airpods with wireless charging or an Amazon Alexa Fire Cube! Are you frustrated by inefficiencies of tracking insurance on your portfolio? Did you know you can eliminate insurance tracking and most forced placed policies with blanket solutions? 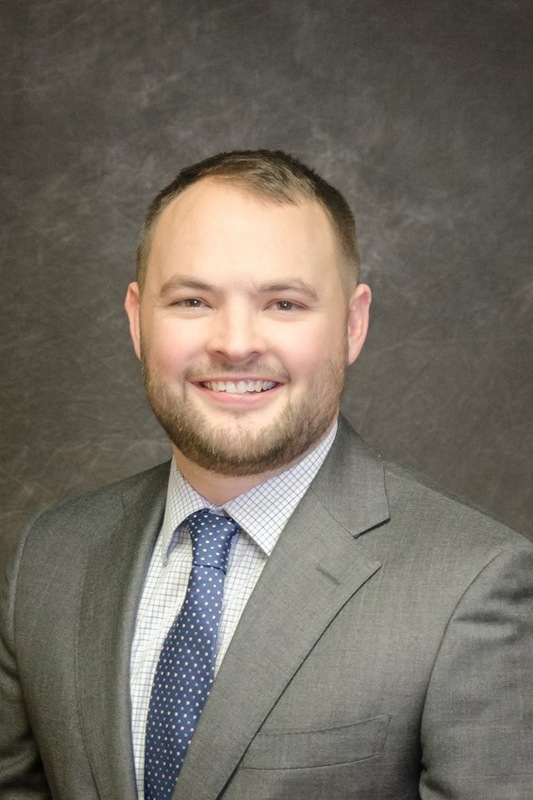 Eric Schneider, VP of Business Development, is available to review and help evaluate your institution’s collateralized portfolio protection programs. David Reed, VP of Business Development, is available to review and help evaluate your institution’s collateralized portfolio protection programs. Golden Eagle Insurance to Attend 2018 OBL Annual Meeting, Banks that Rock!